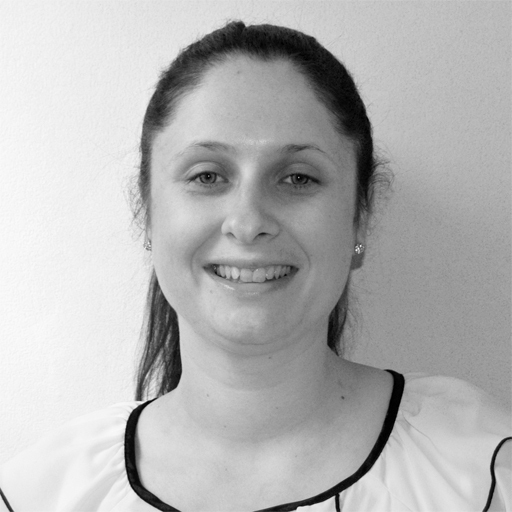 Becci is an experienced Occupational Therapist specialising in the provision of Housing Adaptations and Equipment. 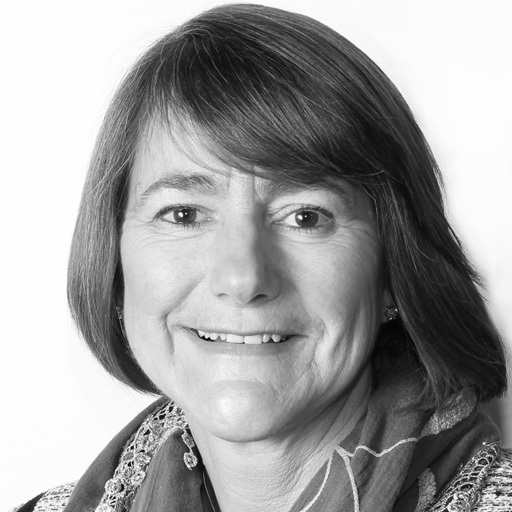 She qualified at Dorset House School of Occupational Therapy, Oxford in 1987 and has worked in Social Care for over 25 years. 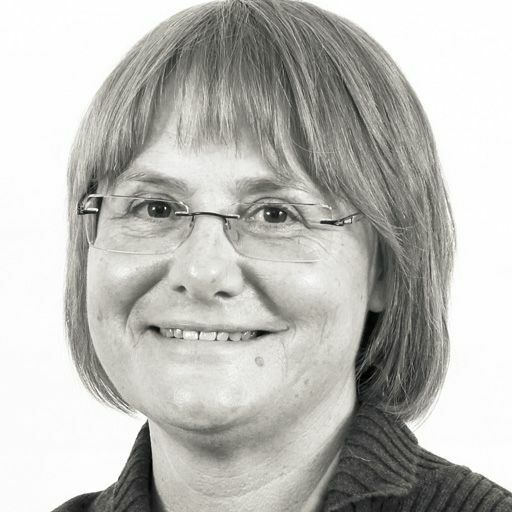 She is highly skilled in carrying out person-centred and holistic assessments for people with long term disabilities, and making recommendations for provisions required to meet the identified needs. 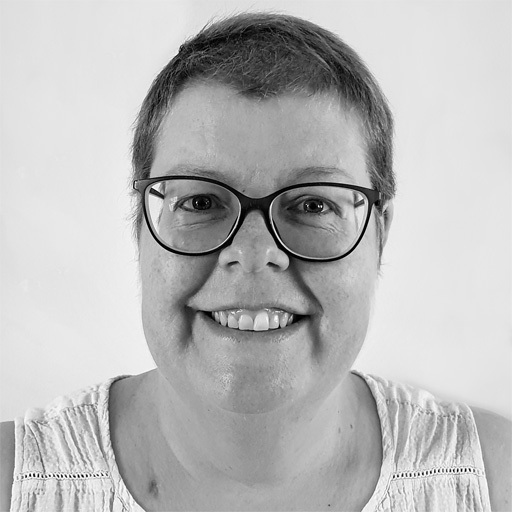 Becci is passionate in her belief that disabled people should live in an accessible environment that maximises their potential for independence and that having the correct equipment empowers them to better fulfil their aspirations. 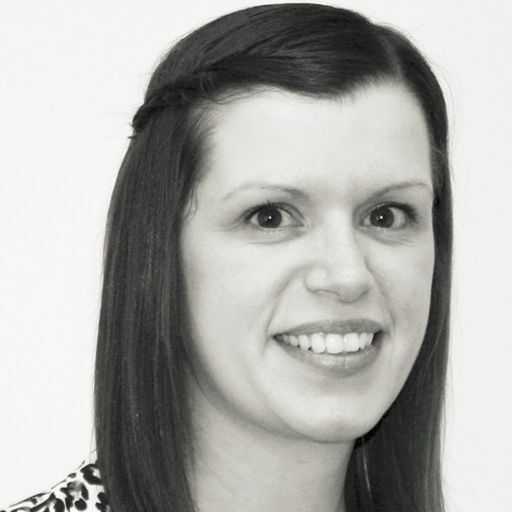 Becci has worked in several Local Authorities in the East Midlands in both adult and children’s teams giving her a breadth of knowledge in the service delivery and seeks opportunities to develop her skills and ensure that her knowledge and interventions are up to date by attending training courses regularly. She is HCPC registered and a member of the BAOT. 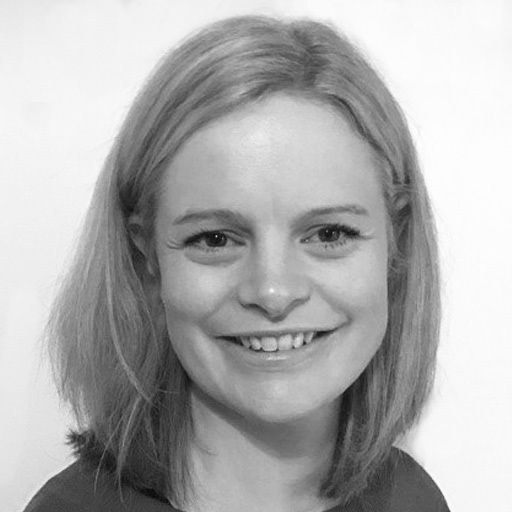 Grainne is a highly skilled Occupational Therapist working in the East Midlands area. 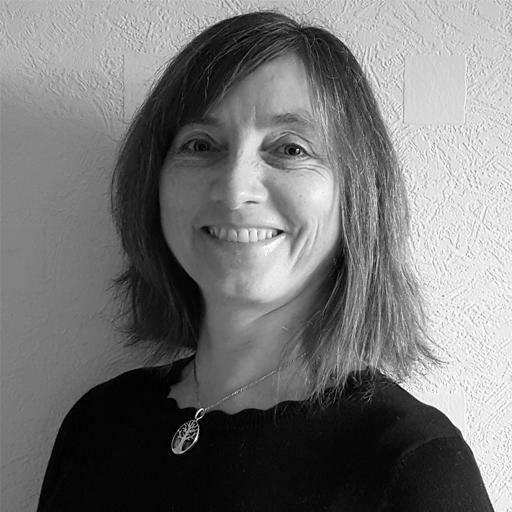 Grainne has extensive experience in the field of paediatric occupational therapy and has spent most of her career working with Local Authorities and the NHS. 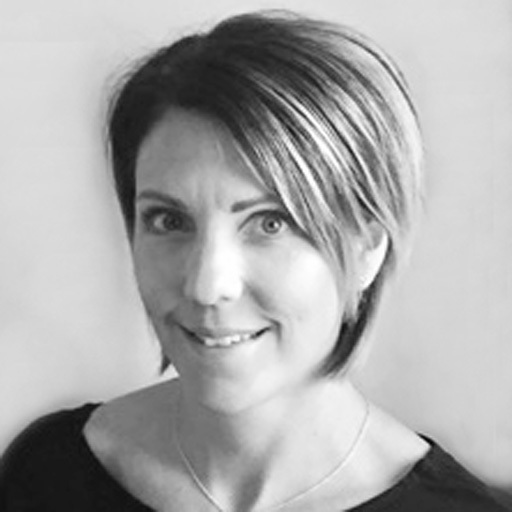 With post qualification training in Sensory Integration and Remedial and Soft Tissue Massage therapy, Grainne looks after children with a variety of clinical needs such as autism, sensory processing disorder and dexterity and handwriting difficulties. Grainne has worked directly and indirectly within mainstream schools to assist children to access the curriculum. She believes an eclectic, practical and fun approach to therapy is necessary to assist children to reach their full potential. 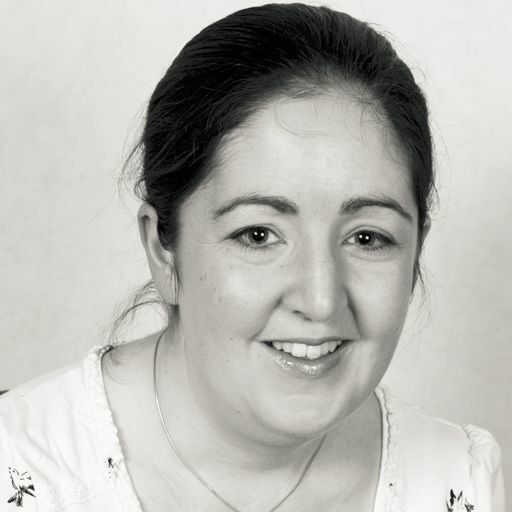 Grainne is a member of the British Association of Occupation Therapists. 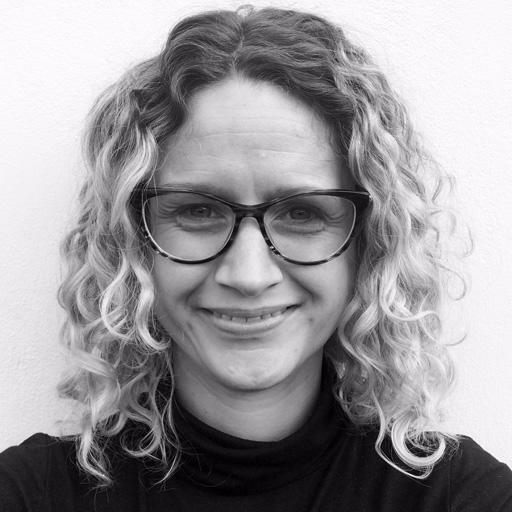 Jessica has extensive clinical experience of working with adults of all ages in community settings, whom have a very wide variety of physical and cognitive conditions. She covers the East Midlands area. 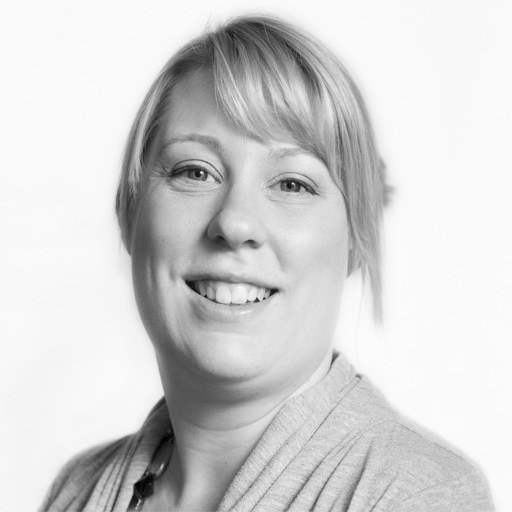 Jessica has specialist clinical skills that span across a broad spectrum which include neurological assessment and rehabilitation, seating and postural management, functional rehabilitation, moving and handling and equipment provision. 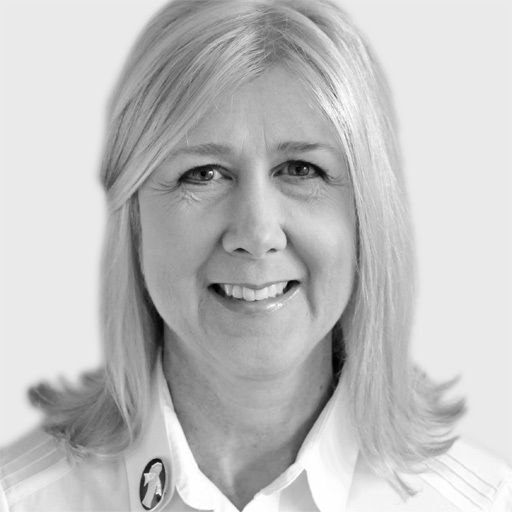 She has worked with adults with conditions such as Stroke, Parkinson's Disease, Multiple Sclerosis, Motor Neuron Disease, traumatic brain injury, dementia, cognitive difficulties, arthritis, osteoporosis, respiratory conditions, heart conditions, amputees and diabetes. 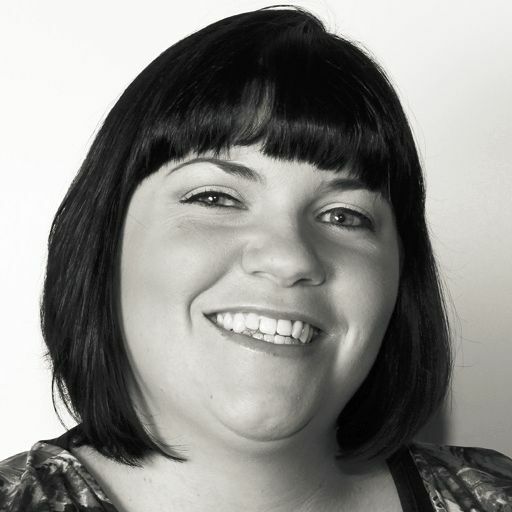 Jessica is passionate about working with adults and supporting her clients to maximise their independence. 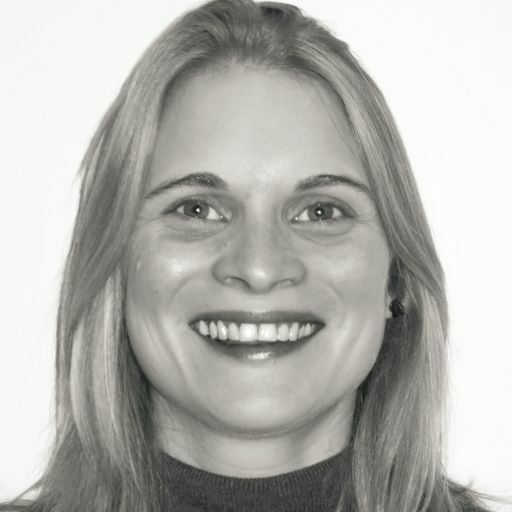 She is committed to establishing ways to overcome any functional difficulties and work collaboratively with her clients to set achievable, person centred goals. 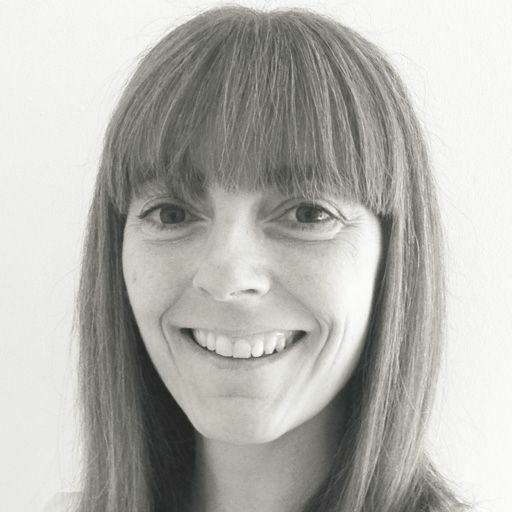 Jessica qualified in 2011 and is a member of the Royal College of Occupational Therapists as well as the RCOT Specialist Section for Neurological Practice. Based in Nottinghamshire, Pip offers expert occupational therapy assessments and intervention to clients in their own homes. 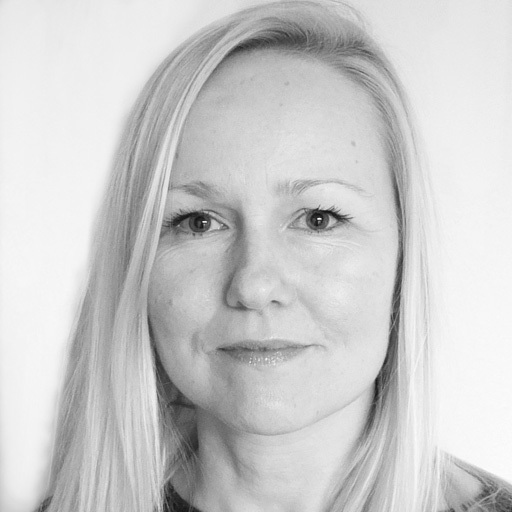 She has worked in a variety of acute, rehabilitative and community settings in Health and Social care and has also presented at the National OT conference. Pip specialises in carrying out independent assessments for adults with long term physical disabilities in their home environment . As an experienced community OT, she has a wealth of knowledge in major adaptations, Disabled Facilities Grant (DFG) applications, continuing care funding, moving and handling including hoists and stand aids, palliative care, falls prevention and equipment provision. She also has experience in seating, promoting functional independence for the client within their home. 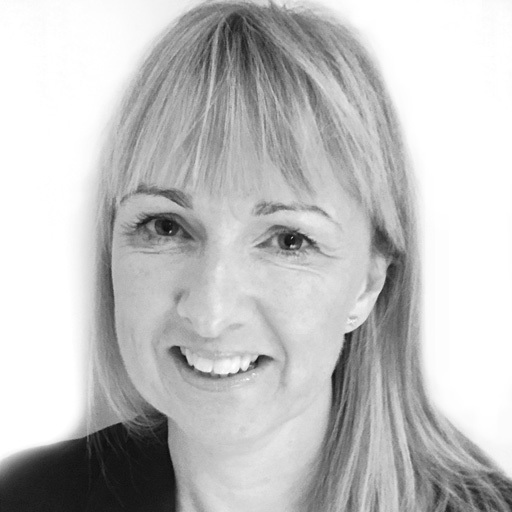 She promotes individual lifestyle choice and works closely with the client and family to achieve this. 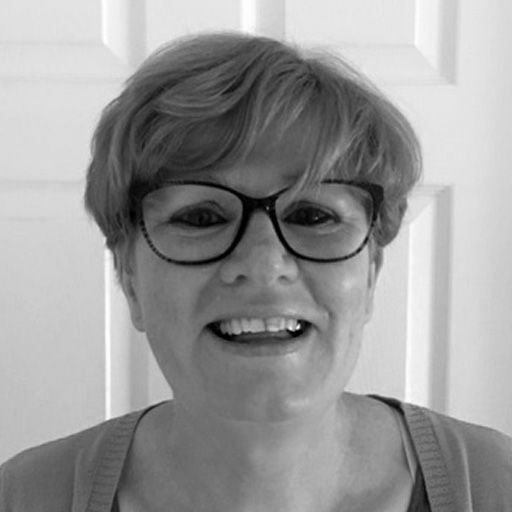 Pip is HCPC registered and continues her professional development by attending yearly post graduate training in moving and handling and has recently attended additional training for ramping and stairlifts. 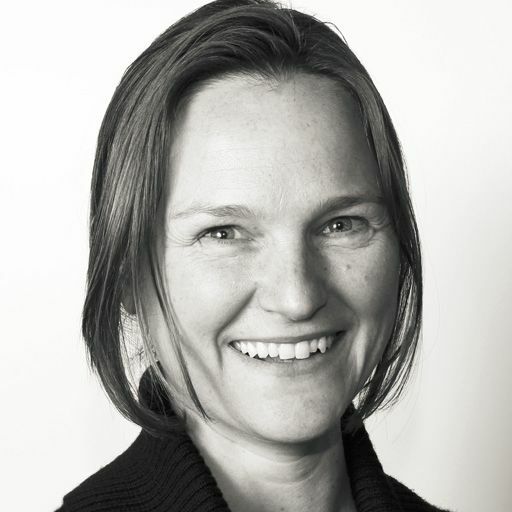 She is also a member of the BAOT (British Association of Occupational Therapists). Laura has worked as an OT since qualifying in 2001. 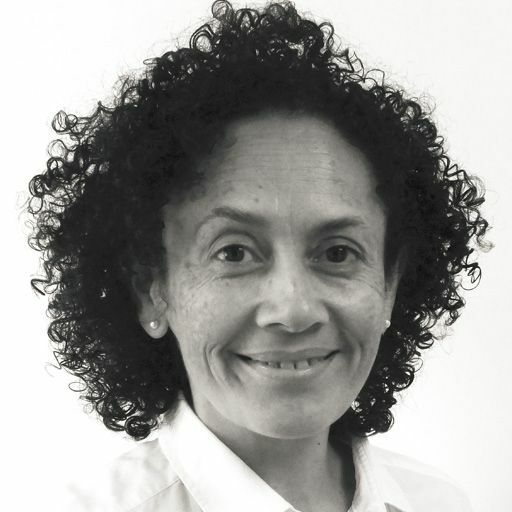 She has successfully assessed and treated clients in the field of neurology and aquired brain injury since 2005. 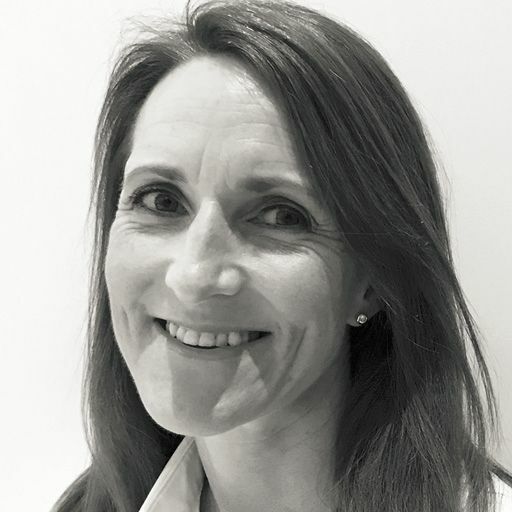 Working with a diverse age range and disabilities she prides herself on being able to develop great working relationships and adapts her approaches, which are key to achieving confidence and clients goals. Laura believes that everyone deserves the right to access therapy as there is always something that can improve someone's day to day life and loves problem solving and new challenges. 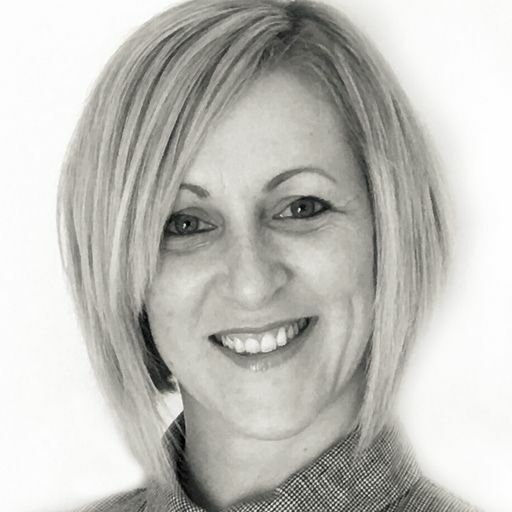 Laura is client centred, holistic, driven, passionate and the best advocate for her clients. 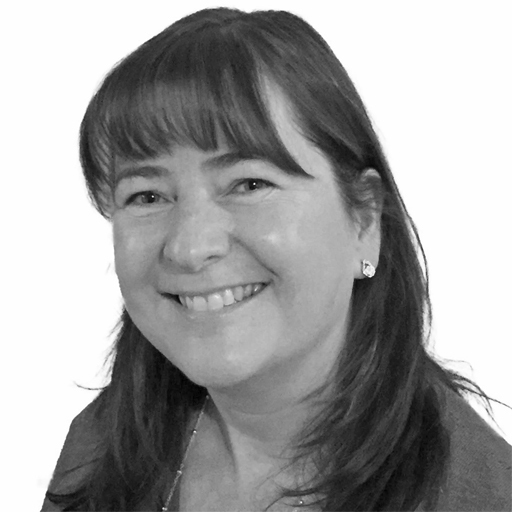 Always striving for the best, Laura has excellent communication skills and the ability to deliver timely assessments and detailed professional reports. Laura keeps herself motivated and up to date with continuing professional development and always believes she has something new to learn. The OT Practice is a leading provider of private occupational therapy services nationwide, and perfectly placed to help you, your family members or clients wherever you are in Derby or its surroundings. We have expert, private therapists covering every clinical specialism in all areas of Derby, including Alvaston, Crewton, Mickleover, Normanton and Spondon. Our Derby therapists cover all areas of OT, including neurological or functional rehabilitation, seating & postural management, housing & equipment, vocational rehabilitation and paediatrics. For more information on some of our expert therapists in the region, please click on the profiles shown above. 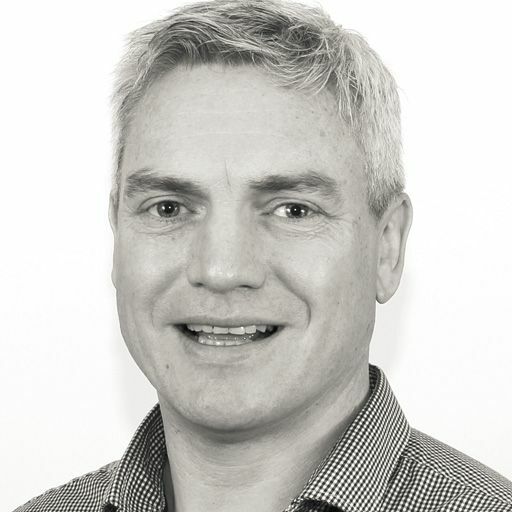 Alternatively, our dedicated client managers can provide a free initial consultation by telephone, as the first step in finding you the OT best matched to your needs. All are registered with the Health Care Professions Council, have at least five years’ clinical experience, and are members of the appropriate professional bodies. Our OT’s are helping people in Derby deal with a variety of difficulties. If you would like to find out more visit our pages dedicated to explaining how our occupational therapists can help with common difficulties, covering adults and children. The most common difficulties we see are shown below, alternatively just call us on 0330 024 9910 for a free over-the-phone consultation.